Abbas may have been relating to Hosen Leyisrael (Israel Resilience) head Benny Gantz who recently expressed support for a unilateral Israeli withdrawal, a statement that was warmly endorsed by Palestinian leaders. 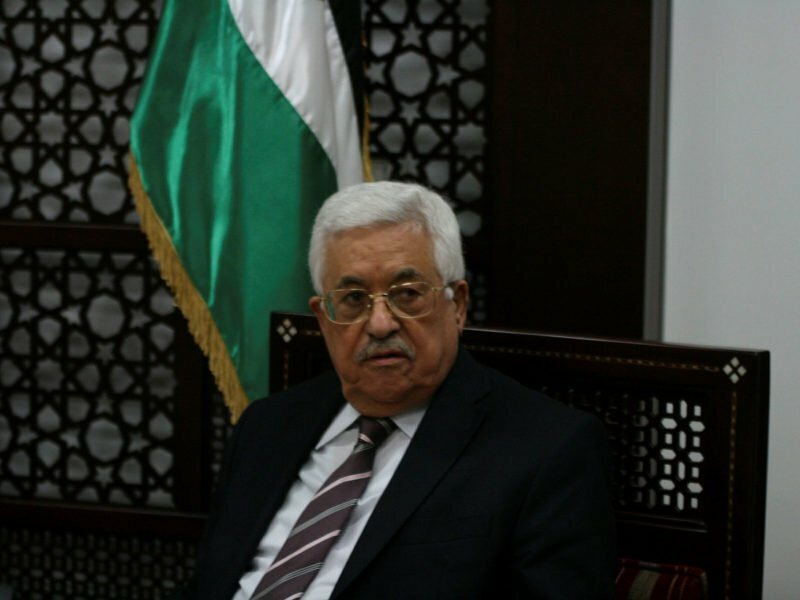 Abbas’ remarks came at the opening ceremony of the Palestinian Forum for Freedom and Peace held at the presidential headquarters in Ramallah, the official PA WAFA news agency reported. “Our recognition of Israel after the Oslo agreement reflects our deep belief in the peace we are waiting for so far. We want to live in peace on the basis of a two-state solution for the two peoples according to international resolutions,” he told the attendants. “We hoped that the negotiations between us and the Israeli side would continue, but Israeli extremism killed (former Israeli Prime Minister Yitzhak) Rabin and dragged this region into violence. They want more extremism by shedding the blood of our children through repeated attacks on our people,” he charged. The last time Israel and the PA met at the negotiations table was in 2014 when US-led peace negotiations lasted for nine months but collapsed and failed. Prime Minister Benjamin Netanyahu has repeatedly invited Abbas to resume talks, although has been repeatedly met with a negative response by the Palestinians. However, “without solving the Palestinian issue, there will not be stability and security, not in this region nor in the world,” he concluded.